I am a teacher; I know that much for sure. Right now I am a teacher of English as a foreign language, and I love it. I get paid to correct people when they speak and write incorrectly, a service I provide for free to my friends which is not exactly appreciated. This is the perfect job for the grammar/spelling/all-things-language Nazi side of me I often have to stifle for sake of social etiquette. However, I am beginning to realize that maybe my two college majors (history and psychology) actually were a good choice. Choosing a major in college was quite an ordeal for me. I became all too familiar with the "Change of Major" forms as I annoyed my parents every few months with my latest idea. In the end it was history and psychology. When people ask why I chose those, expecting some sort of career path I have mapped out, my pitiful response is simply, "That's what I was most interested in." My second favorite lesson so far is Thanksgiving, and I'm not talking about the turkey dinner and NFL game part. 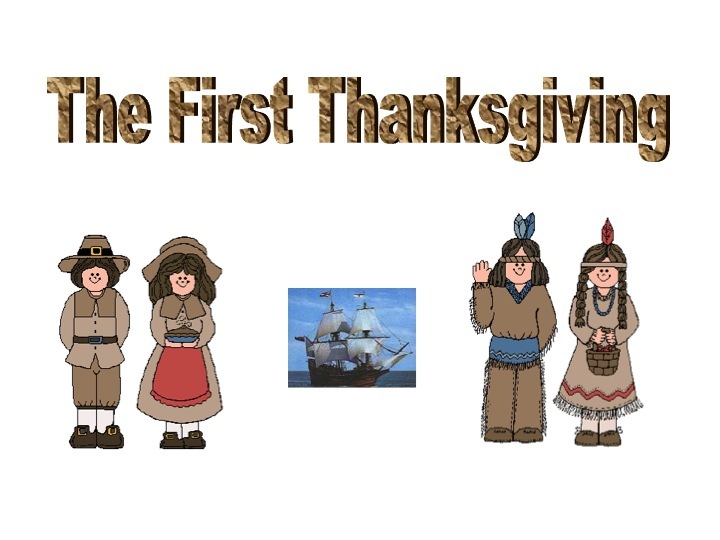 My Spanish students here now know more about the story of the first Thanksgiving than the average American probably does. 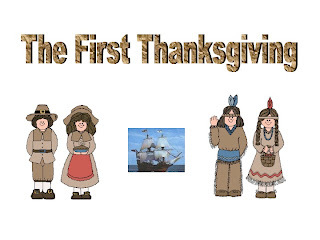 They've certainly forgotten the hard facts by now (1620, Mayflower, 100 people, 65 days, Plymouth), but they will likely remember the story of the harsh first winter, the 50% survival rate, and the generosity of the Native Americans who taught the Pilgrims how to survive. When they're older someone can tell them the rest of the story and teach them the meaning of mass murder, but for now they know why we celebrate the holiday. My favorite lesson so far was just this past week for Martin Luther King Jr. Day. The Civil Rights Movement is one of my favorite periods of history, so I was excited to share that with my students. I was nervous to approach such a big topic with my sixth graders in a language they understand so little of. But the bigger the leap is, the bigger the potential reward is, and it paid off. I first showed them King's name and a picture of him, and asked if they knew who he was. They'd heard his name but had no idea who he was, so I got to start from the beginning. 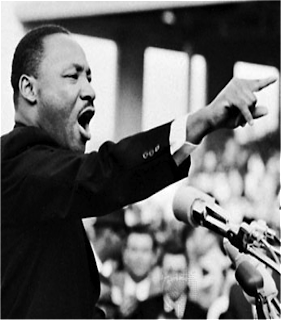 To end class we watched a little bit of King's "I have a dream" speech. I showed them the beginning and pointed out the symbolic location in Washington D.C. on the steps of the Lincoln Memorial. I then fast forwarded to the last few minutes of the 17 minute speech and let them listen for a while. Like I was hoping, all ears perked up in recognition when they heard him utter those famous words now ingrained into their memories. I therefore think it's safe to assume that I have a future as a history teacher, and that I will love it. But for now, I can't wait until President's Day. Amazing! This is what teaching is all about, state side or abroad. Kudos to you!!!! wow! you are also a great writer. this one brought me to tears. you keep doing what you're doing, the world needs more good teachers!